In last week’s blog, we talked about the two most important rooms to remodel before you sell your home. Unsurprisingly, the kitchen and the bathroom are the two rooms that should get the most attention before that first open house. But that doesn’t mean you shouldn’t give any attention to the rest of your home. There are two things you should absolutely do for the interior of your home before your put it on the market. And let’s not forget about the exterior either. This week, we’ll go over these important upgrades to make before you sell your home. The first thing you should do before you start any other major project is to organize and depersonalize your home. Clutter is distracting to a buyer and is an immediate turn-off, so it’s important to get things organized and clean. Another important component of this process is depersonalization. You want to make your home look like a model home, not one that’s been lived in. This will make it easier for buyers to imagine themselves in the home. You might find that this project is more demanding than it seems. If so, consider hiring a professional organizer to help. Painting interior rooms is the fastest way to give them a new life and new visual appeal. You don’t have to paint all the rooms in your home, but definitely paint the kitchen, bathroom, and any rooms that have bold, bright colors. Opt for more neutral colors like whites, grays, and beiges. Don’t have time to do interior painting yourself? Hire a professional to do it! Professional work means a top quality job, and frees up your time to work on other projects. While we’re grouping exterior upgrades into one category here, the fact is that there are a number of substantial projects you could take on for the exterior of your home. 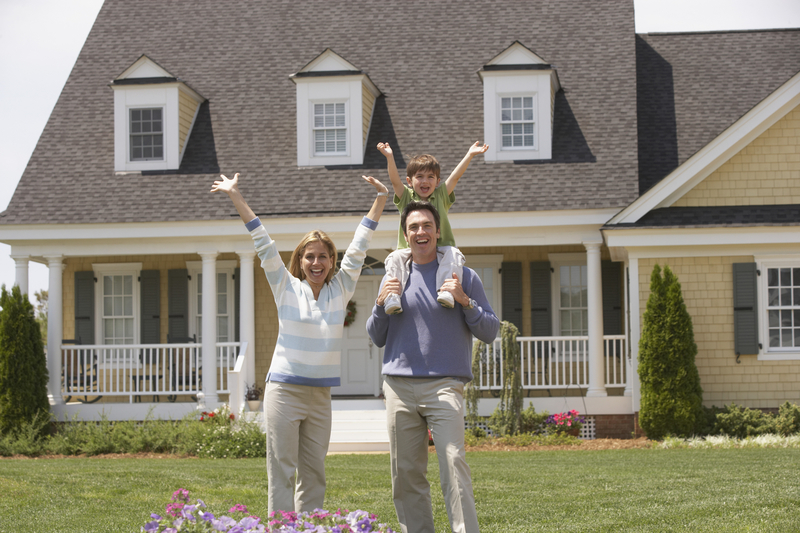 This includes things such as roof repair/replacement, siding repair/replacement, windows, doors, and garage doors. You don’t have to do all of these things, and doing so probably wouldn’t get you the return you’re looking for anyway. But if the roof is on its last legs, or the siding is damaged and badly needs to be replaced, it’s probably worth it to do so. Smart buyers always ask when the last time upgrades were made to the home’s exterior, and you don’t want to tell them it was 20 years ago. Assess the condition of your home’s roof, siding, doors, etc., and decide what makes the most sense for you to do. This entry was posted on Monday, April 20th, 2015	at 8:50 pm	. You can follow any responses to this entry through the RSS 2.0	feed. Both comments and pings are currently closed.